From October 2014 Dr. Roberto Santilli was appointed adjunct professor of cardiology at Cornell University, located in Ithaca, New York. This institution was founded in April 27, 1865 by Ezra Cornell and Andrew Dickson White with the main objective to provide a high level of education regardless of race, religious and political beliefs. The guiding principles of the founders were aimed to university teaching and research in any discipline of human and arts, sciences, engineering, law and economics. 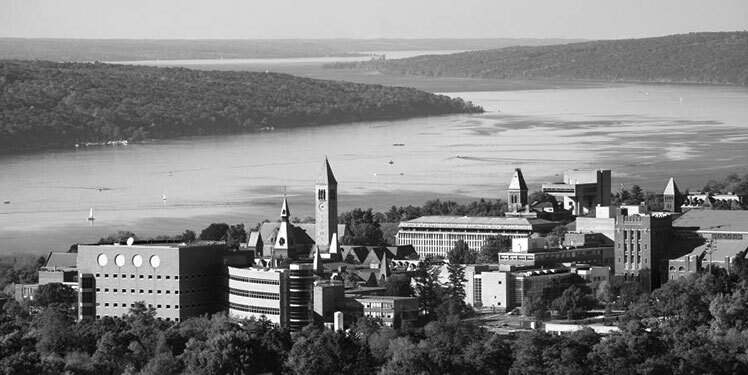 Cornell has a total of 40 Nobel laureates, two winners of the prestigious Turing Award, a winner of the Fields Medal, two of the Wolf Prize, five winners of the prestigious MacArthur, 4 winners of the Pulitzer Prize, three National Medal of the American Academy of Sciences, 26 winners NSF Award for Lifetime Achievement and numerous other awards. The Faculty of Veterinary Medicine was founded in 1894, is one of the 28 colleges of north America and one of the three in the Northeast. The first degree in veterinary medicine was awarded to Cornell in 1876, since then more than 5,000 veterinarians have graduated in this faculty. Cornell is recognized internationally as a leader of public health, biomedical research and training in animal medicine. Its mission is to advance knowledge in animal health through research, education and public service. Approximately 211 physicians are employed in the faculty, 732 staff and 382 students attend the 4 year program, in addition to 129 students for university masters and PhDs. In the college there is the veterinary hospital for animals institution that receives on average 61 500 patients per year, 41,000 of which are pets. The hospital provides a 24/7 service with specialists in every branch of veterinary medicine.